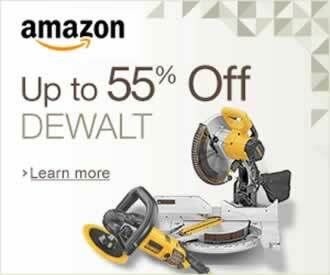 We all can see that the technology is updating in every aspect of our lives and power tools aren’t exception. Professionals often don’t embrace new things easily but in time those new features will become standard on all new power tools. On the other hand there is a flood of new gadgets in construction and woodworking and this is where you have to be careful. 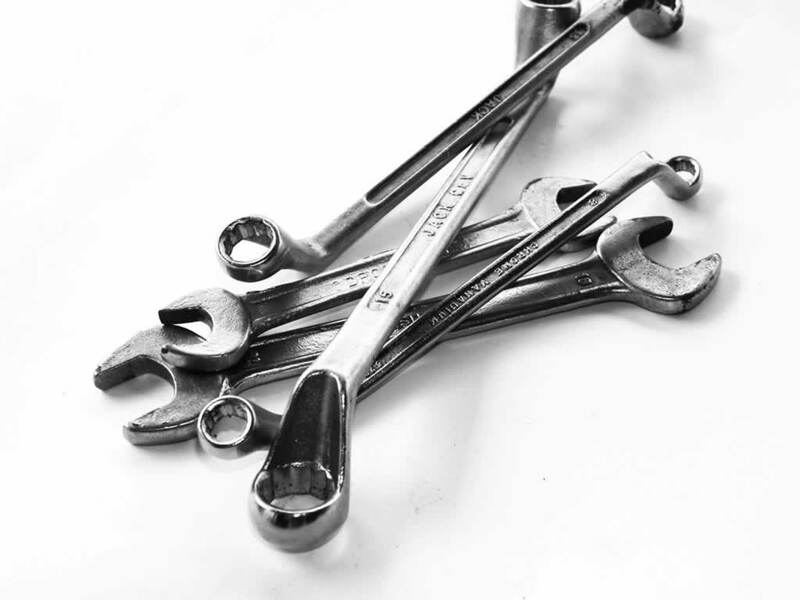 Most of those gadgets will never find their place in your toolbox because their usage and durability is very limited. 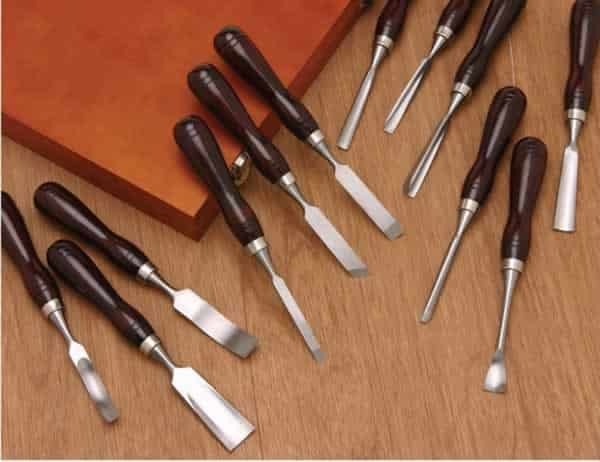 When we speak about the gadgets it’s always best to wait until a respected tools brand make their own version of the gadget. 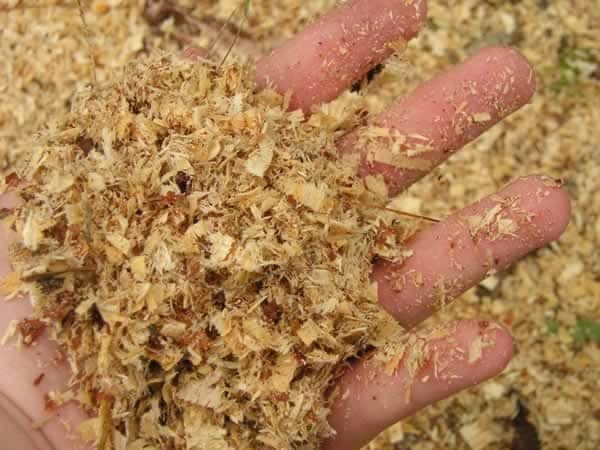 In this article we will present you some cool new power tools features and a few interesting gadgets. 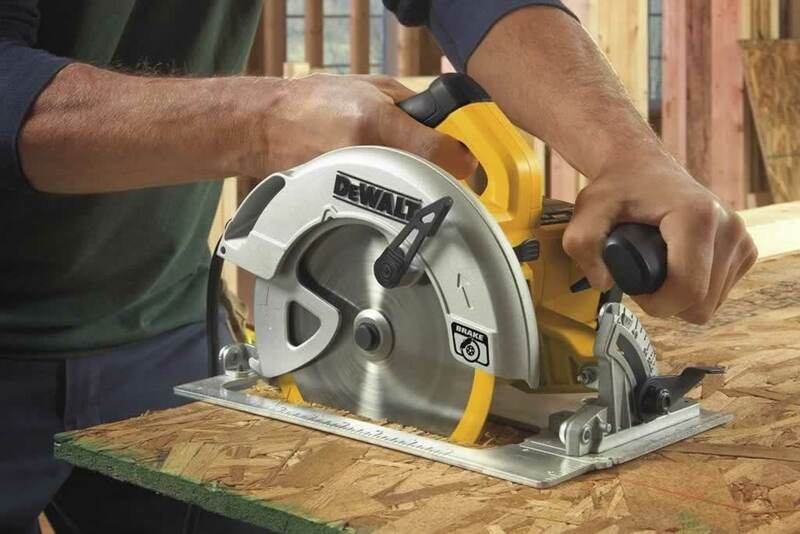 Yes, the title is correct, there is actually an app for power tools. 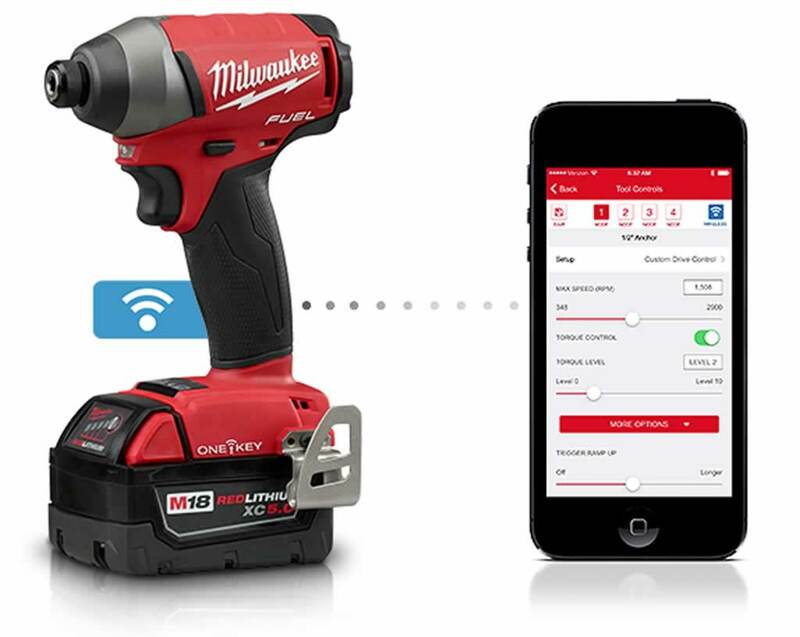 Milwaukee has recently launched their OneKey app for their power tools. The app is free to download and all their new tools are integrated with the app. The app gives you incredible mobile control over your tools. You can see the location of your tools at any time and you can lock your tools remotely if you don’t want them to be used. 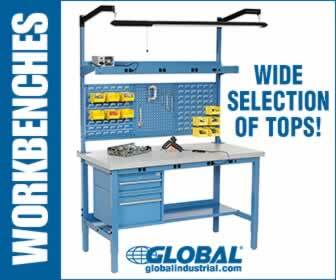 There is an option to tweak the performances of your tools to meet your needs. For those who use the tools professionally there is a great option of reporting about the tools usage and performance data. 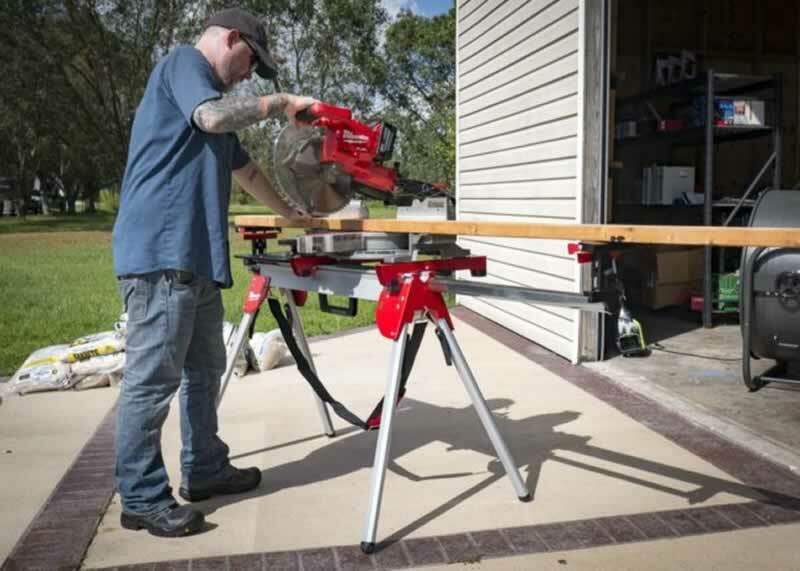 All in all the Milwaukee OneKey tools are an exciting new thing in power tools and other power tool brands already followed with their apps. If you have different cordless tools from various brands then you probably have the different voltage power tools and problems with different charger for each tool. Fortunately now there is battery that can charge different voltage corded and cordless power tools on the jobsite. 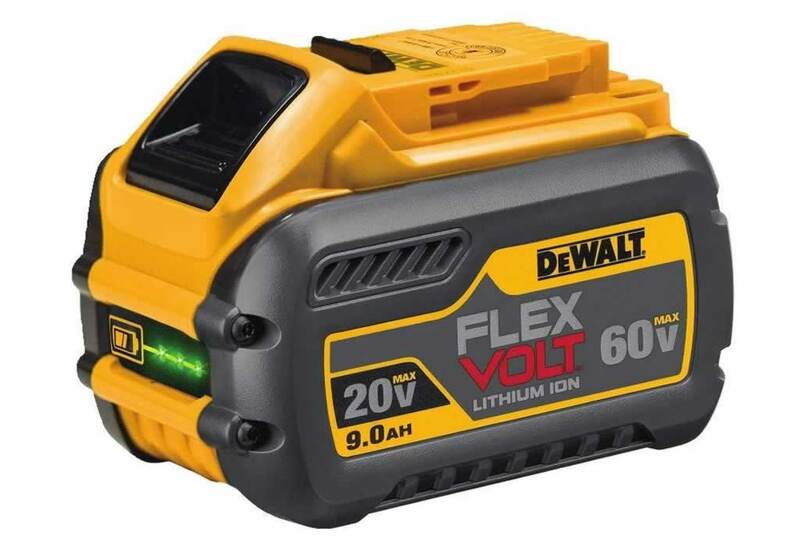 The Flexvolt battery can charge cordless power tools up to 60V and with the simple extension you can power corded 120V tools directly on the jobsite. 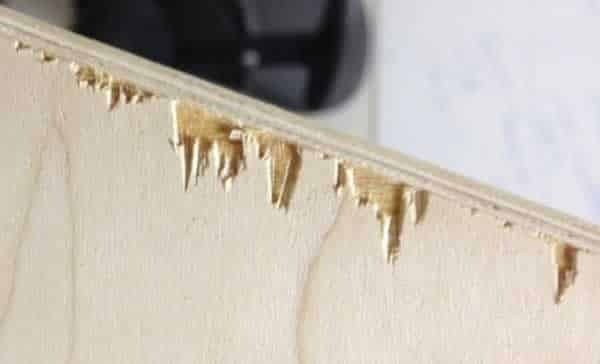 If you ever tried to drill holes on your wall without dust and with perfectly leveled then you know how hard that task is. Fortunately today we have various gadgets to assist us in that task. We reviewed AdirPro Drill Assistant and we are very pleased with the result. 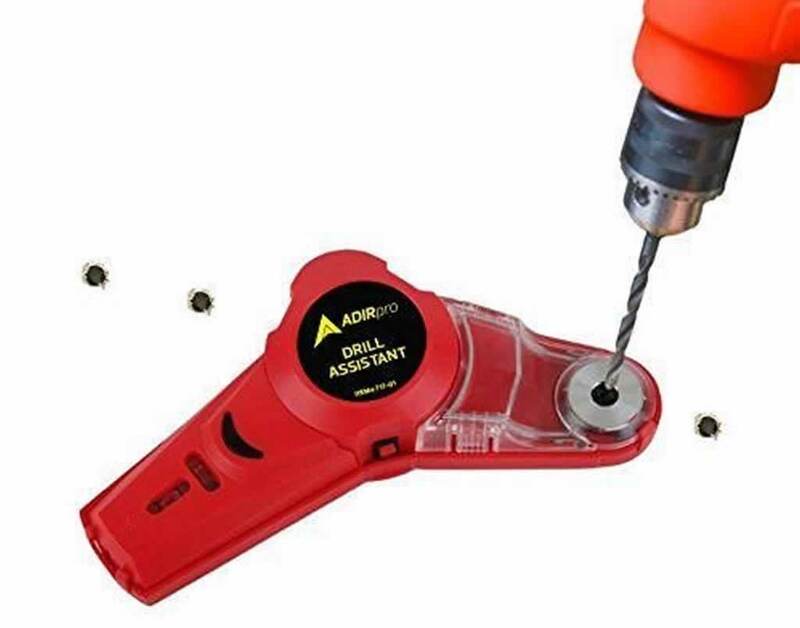 The drill assistant collects dust and it’s equipped with laser level which is the best part of this gadget. You can now mark leveled spots for the next hole perfectly without holding the level in other hand. 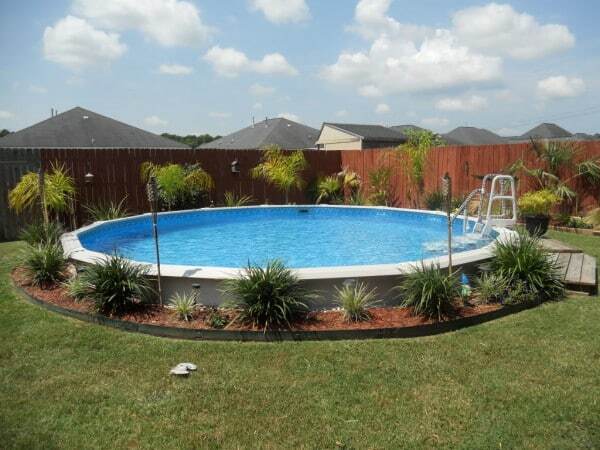 For all woodworkers and contractor finding the perfect angle is the most crucial thing. 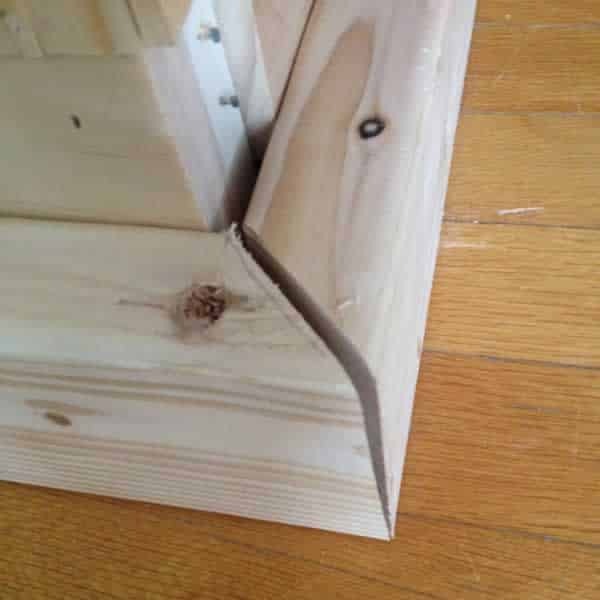 Using regular analog angle finders is very tricky and you can easily make a mistake that will lead to gaps in miter joints and you’ll have to fix that or cut the entire joint again. With digital angle finder you’ll be able to find the perfect angle each time. 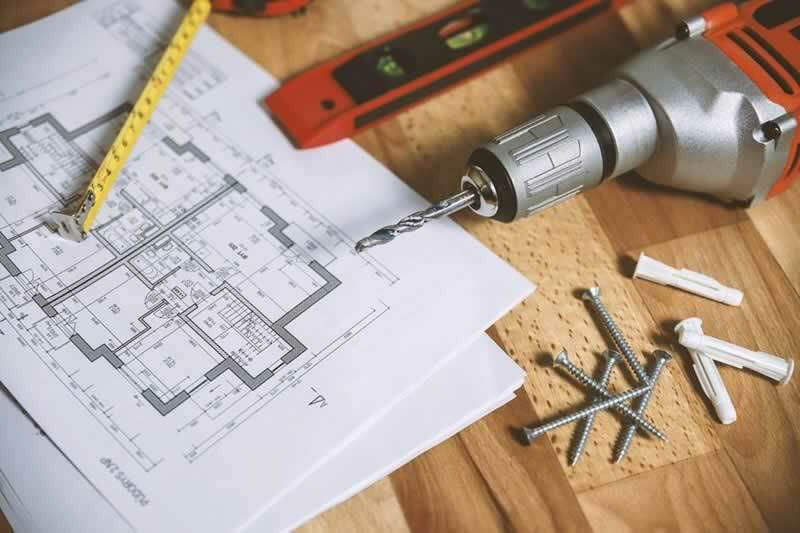 As you can see power tools technology and gadgets are advancing and you should stay ahead the competition with this new gadgets.